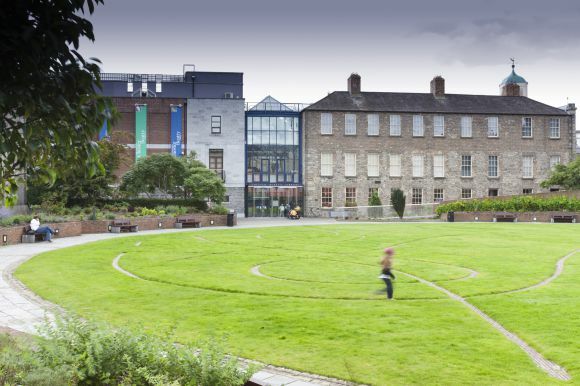 The Chester Beatty Library is an art museum and library that houses some of the finest treasures of the great cultures and religions of the world. The Library’s collections were bequeathed to the Irish people by Sir Alfred Chester Beatty (1875-1968), an American mining engineer, entrepreneur and philanthropist of Scots-Irish descent who moved from New York to London in 1911. He become a naturalized British citizen in 1933, and in 1954, although no longer living in Britain, he was knighted by Queen Elizabeth II for his wartime services to Britain. In 1950, Chester Beatty moved his by-then large collection to Dublin, where he built a library on Shrewsbury Road in the city’s suburbs. The library opened to researchers in 1953 and later also to the public. In 1957, he became the first person to be made an honorary citizen of Ireland, and he was also the first private citizen in the country to be accorded a state funeral. Besides his library, he made many other gifts to Ireland, including a large collection of nineteenth-century French paintings, now in the National Gallery of Ireland, and a collection of arms and armour, now in the Curragh Military Museum in County Kildare. In 2000, the Chester Beatty Library moved to new premises in Dublin Castle, in the city centre. The Library’s collections consist of Western, East Asian and Islamic material, mainly manuscripts, printed books and other works on paper, although the East Asian Collections also include a large range of decorative arts. 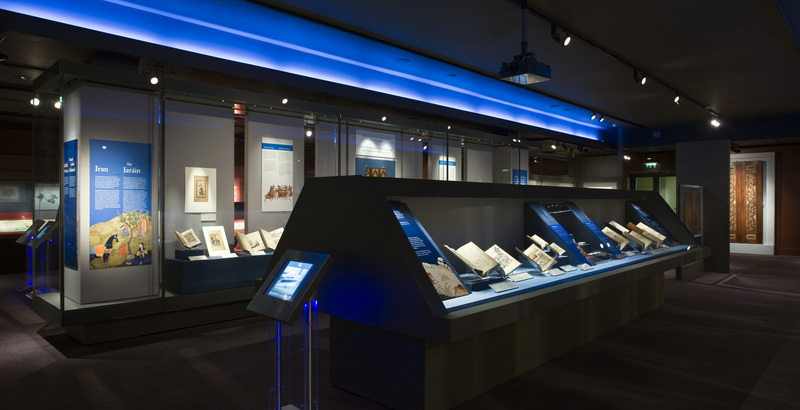 The Library has two permanent galleries, the Sacred Traditions and Arts of the Book galleries, and a smaller gallery for temporary exhibitions. The five sections of the Islamic Collections consist of a total of just over 6100 individual items that are generally regarded as comprising one of the finest such collections outside the Middle East. Of especial note is the Qur’an Collection, which includes some of the earliest Qur’ans in existence, dated to the early 8th century, and renowned manuscripts such as the Qur’an copied by Ibn al-Bawwab in Baghdad in 1000AD. The Persian Collection includes works by all the major classical Persian poets including an especially fine collection of Shahnama manuscripts. Mainly religious texts make up the Turkish Collection, although it also includes major 16th-century, illustrated historical works, such as a history of the Ottoman sultan Suleyman the Magnificent. The Library is also well known for its very fine Mughal Collection, which includes over 1000 individual folios of calligraphy and painting, most notable of the latter being the many portraits of the Mughal emperors. 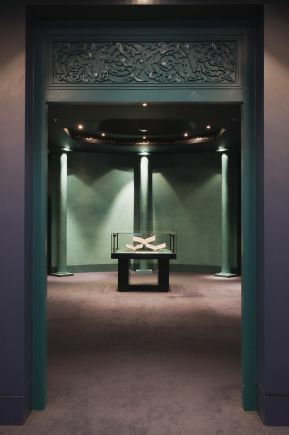 In contrast to the magnificent works of art (often in near pristine condition) found in these collections are the more than 2600 manuscripts of the Arabic Collection, which are mostly undecorated, often very worn, and frequently the only surviving copy of a particular text. The Library also possesses a small collection of Islamic art objects, such as detached bindings, amulets, pencases and quadrants.